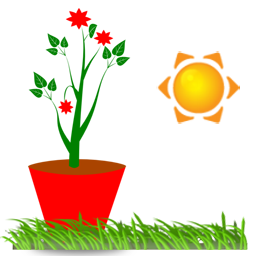 Capture Color Man Lite is a freeware. Capture Color Man Lite is a capture color software. It will take a very little space on your computer screen. CCMLite is very easy to use, and can capture any color from a simple keyboard shortcut. Captured colors are placed in a list that you can save. In addition, CCMLite allows you to convert colors from one format to another. Select the color to capture by placing the mouse cursor over. Simultaneously press the Alt key and the C key on your keyboard (Alt + C shortcut by default). Thus, the color was captured and now appears in the list. Each captured color is placed on top of the previous one in the list. To save the list, click on File/Save. The list is saved in text format, allowing you to easily find your colors later. Select the input format in the options box (example: select HTML if you want to enter a color in HTML). Enter the color code to convert. Then change the format in the options box (eg RGB). Corresponding code color will be displayed. The following color formats are supported: HTML, RGB, HSB / HSV, HSL, CMYK, LAB, TColor, Hexa, HSL255, HSL240, RGB (0,1). In the color list, select the one you want to delete by clicking on it. Open the popup with a click on the right mouse button, and then click Delete color. Open the popup with a click on the right mouse button, and then click Clear list. In the menu bar, click Options / Color list managing (or double-click on the color grid of the main screen). To move up an item, click the upward arrow. To move down an item, click on the downward arrow. To delete a color, click on the red cross. To undo all changes, click on the blue arrow. 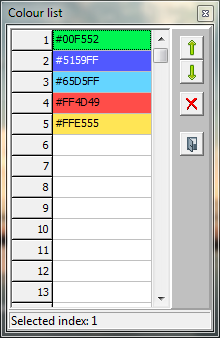 So, you can rearrange a list of colors as you want, for save it in the best order for you. In the menu bar, click Options/HotKey. On your keyboard, press directly the new shortcut keys (example: Alt + N). Drag a file to the software interface (supports drag'n'drop files), or click File / Open list of colors In the menu bar. Next to Files of type, select All files (*. *), then open a .gpl Gimp file. 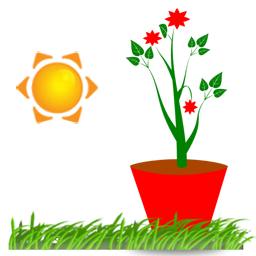 This allows you to use the color palettes of The Gimp (.gpl) to use all the colors that are inside. In response to the request of some users, we placed in the software a conversion to CMYK, but be aware that there is no ideal mathematical formula to convert the values in this format. The conversion to CMYK therefore gives a result which is not ideal, but the more approaching possible. It is not possible to do better. 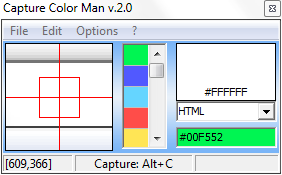 Capture Color Man exists since February 23, 2014.